International Torrance Creativity Awards 2017 – Scholastic Testing Service, Inc. 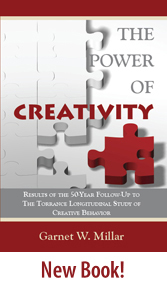 The 2016 International Torrance Legacy Creativity Awards magazine is available for review. Are your students creative?